This material has been used for roofs since the early 1900s. Asphalt shingles comprise 80% of residential roofs across North America. Contractors also call asphalt shingle roofing in Tinley Park, IL, as composition shingles. This shingle consists of a fiberglass base mat coated in composition asphalt materials. This gives it additional strength and waterproofing properties. This affordable roofing material requires easy installation and little maintenance. It has a good fire rating and durability against different weather conditions. It is ideal for Dyer roofing with moderate to high slopes. These shingles can mimic the look of authentic wood shakes or natural slate. They also come in a wide range of colors and styles for added curb appeal. They can last up to 30 years. When they reach the end of their service life, you can have them recycled to make new pavements or roads. They can come in either three-tab or thicker architectural shingles. Other asphalt roofs also come in multiple layers. Strip shingles – They are the most basic shingle line available. They come in single layers and have a flat appearance on the roofline. Dimensional shingles – Also called architectural laminated shingles, they come in dual or multiple layers. It has a heavier weight compared with strip shingles. Premium shingles – These laminated shingles can mimic the look of Old World shingles. Premium shingles from CertainTeed come with impact resistance or solar reflectivity feature. Asphalt shingles are ideal choices that will protect and beautify your home. 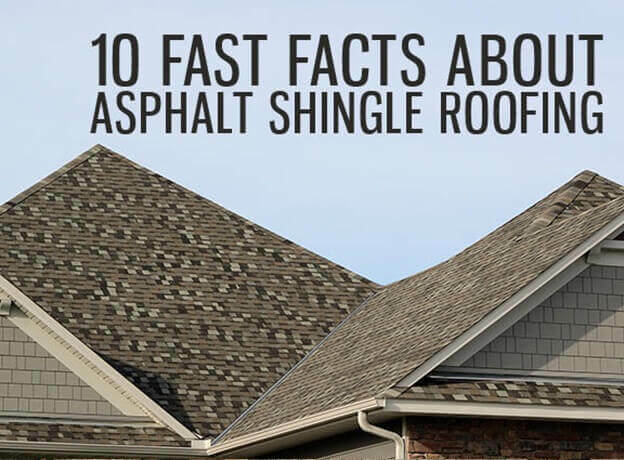 Call us today at (219) 228-8210 and (773) 492-2270 to learn more about these shingles. You can also reach us through our contact form.